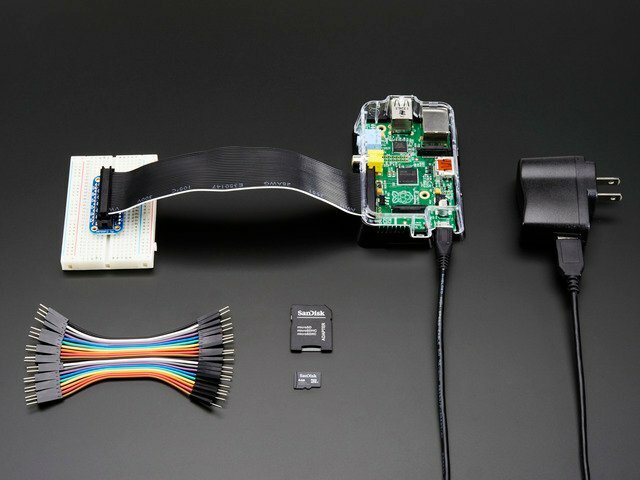 To make life easy for those wishing to experiment with attaching electronics to their Pi, Adafruit have produced an extensive and extremely useful collection of code. 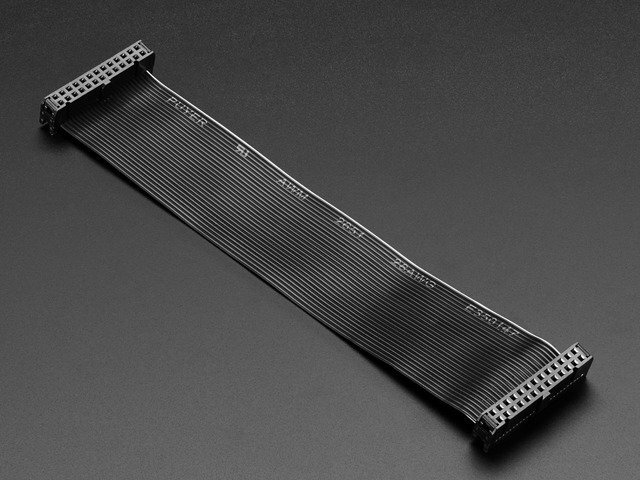 This includes simple Python libraries for a large number of modules, including displays, sensors and PWM controllers etc. To fetch this code, you need to use some software called 'git'. This comes pre-installed on Occidentalis, but on Raspbian you must install it by entering the following commands into LX Terminal. You will find the icon for LX Terminal on your desktop. Before we go any further, issue the following command in LXTerminal. This will ensure your package can be found and that you get the latest version. It does not matter which directory you are in. a mis-typed command. Remember everything in Linux is case sensitive. 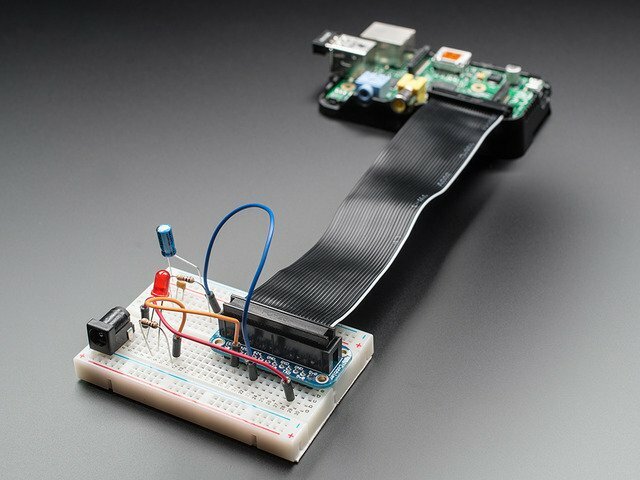 It is best to open this page on your Raspberry Pi so you can just copy and paste the commands. You will find all sorts of goodies in here, many of which we will use in later tutorials. This guide was first published on Dec 14, 2012. It was last updated on Dec 14, 2012. 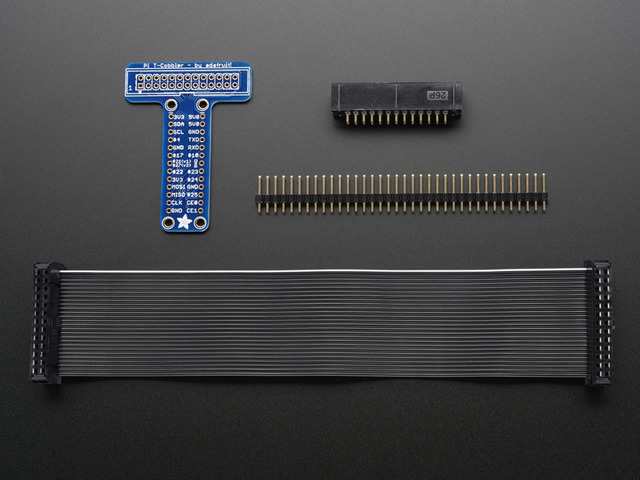 This page (Adafruit Pi Code) was last updated on Apr 22, 2019.